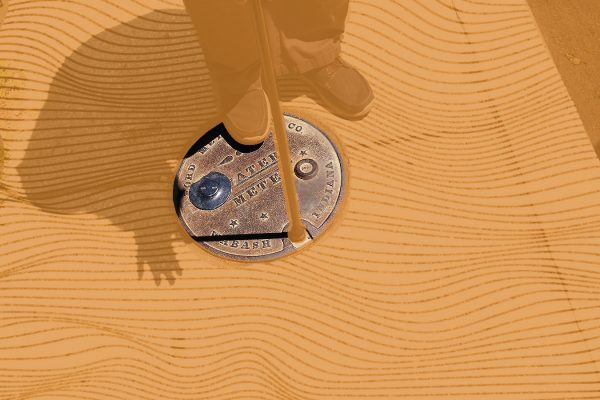 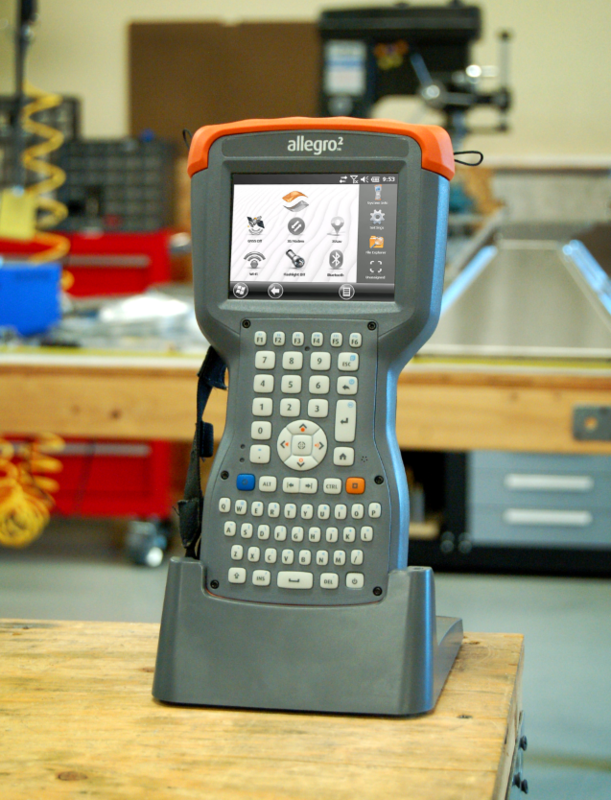 Announcing the New Allegro 2 Rugged Handheld! 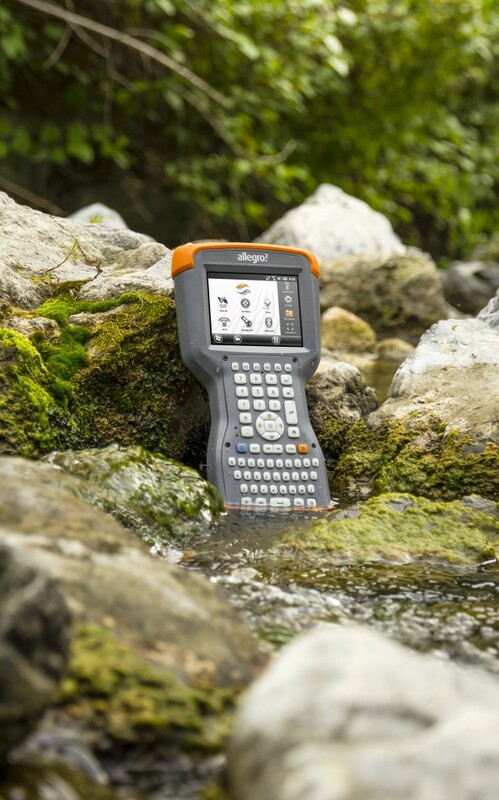 We are excited to introduce our newest rugged handheld, the Allegro 2™, available for purchase soon! 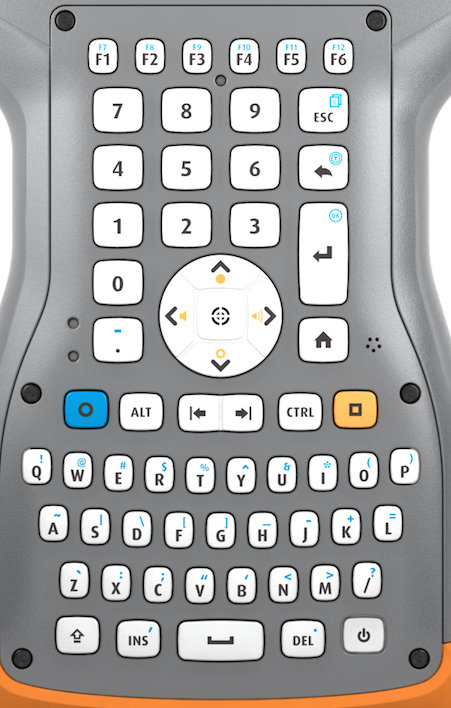 The Allegro 2 incorporates every ounce of reliability as the Allegro MX, but now with major advancements to make your data collection faster & easier than ever.